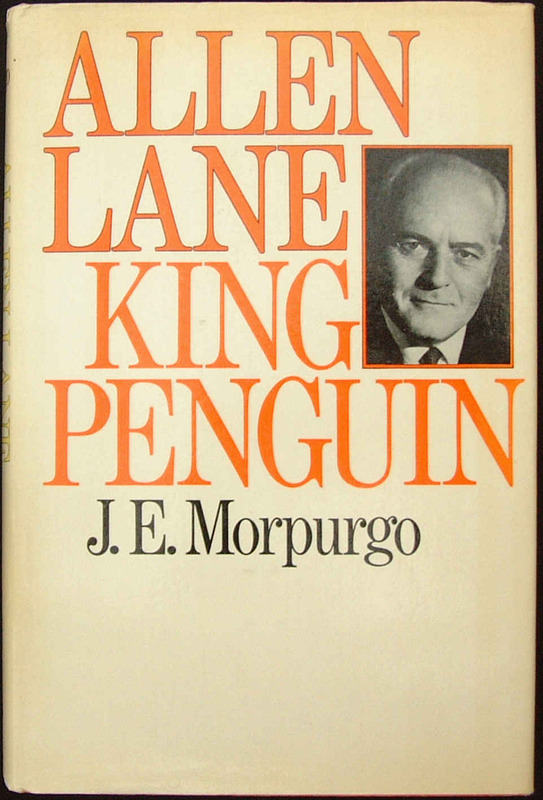 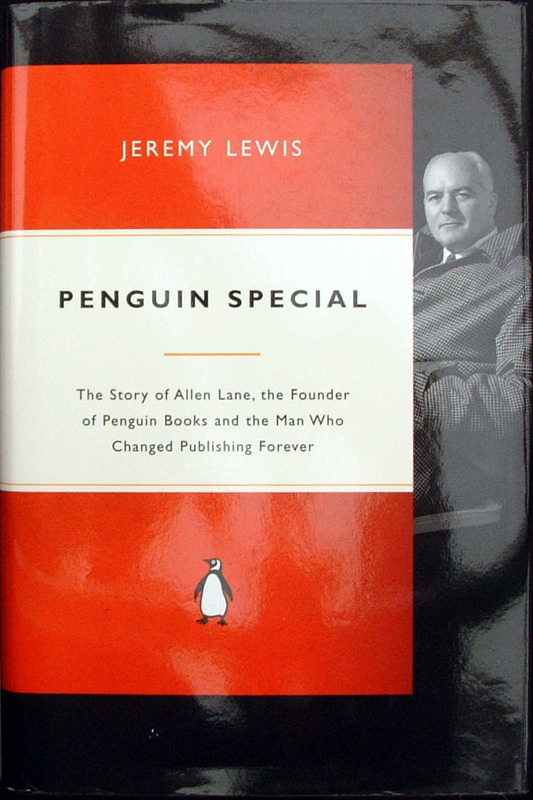 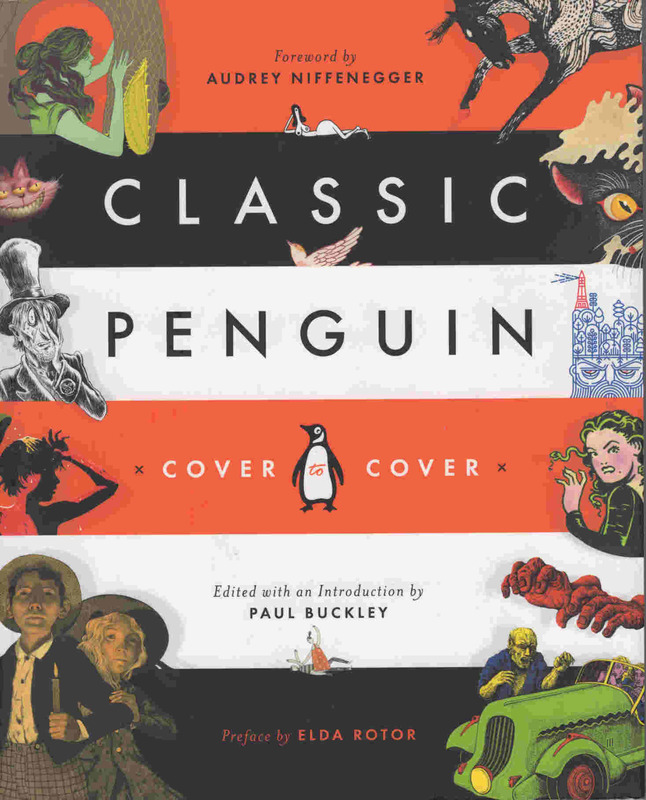 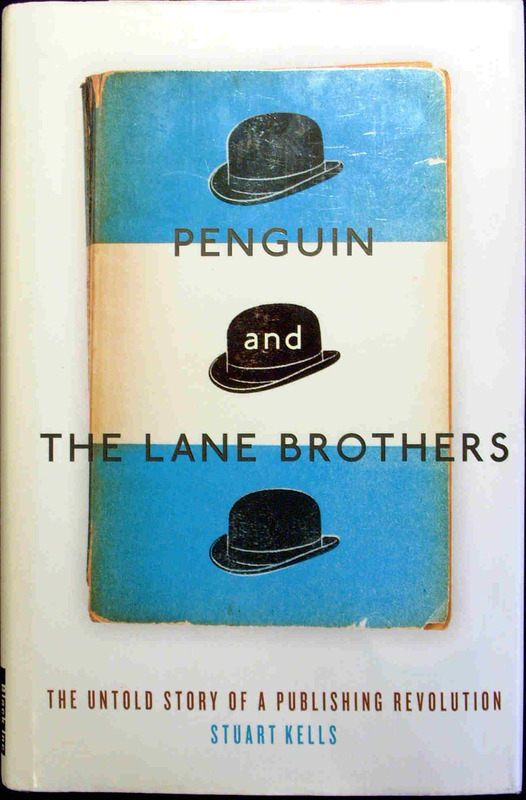 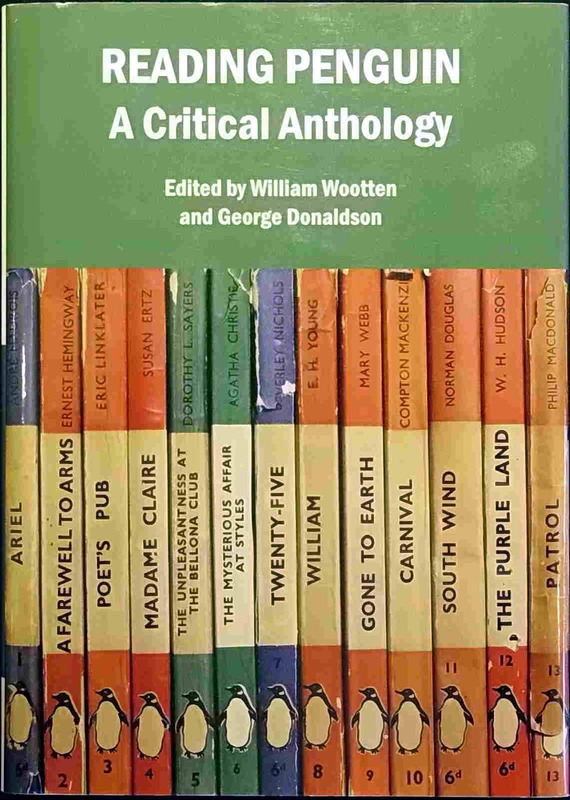 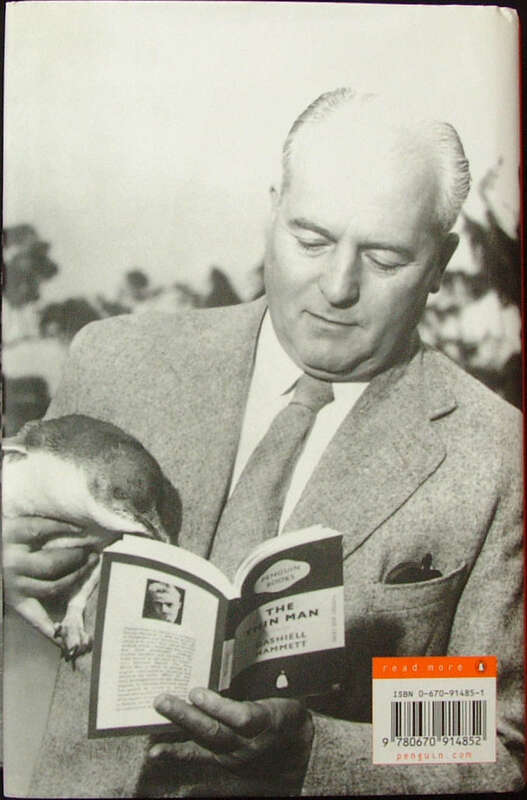 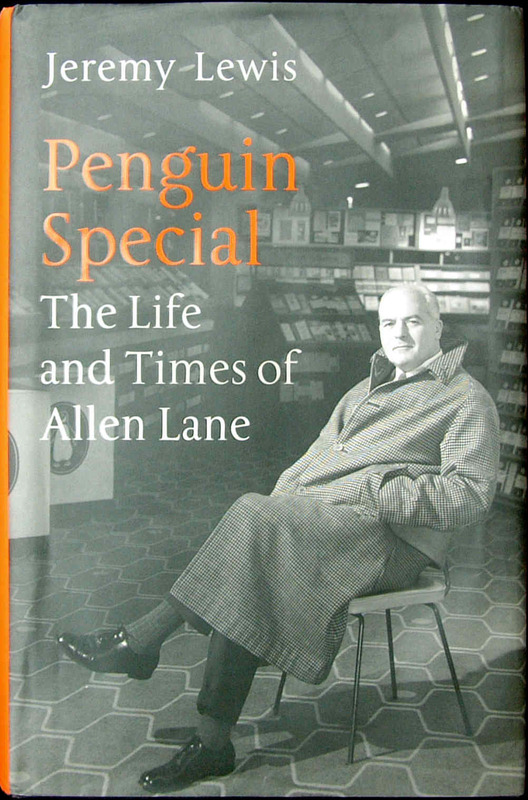 Inevitably, there have been many books published about 'Penguin Books Ltd' itself, on its history, and about Allen Lane, the publisher and his team; and there have been books celebrating various anniversaries of Penguins. 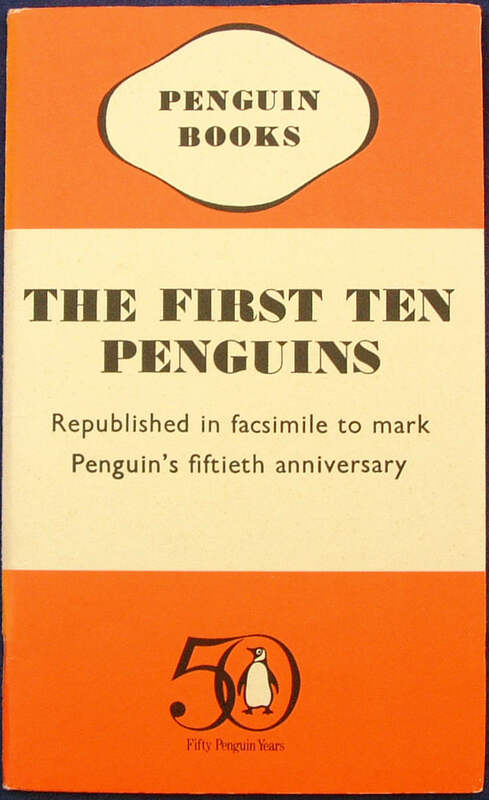 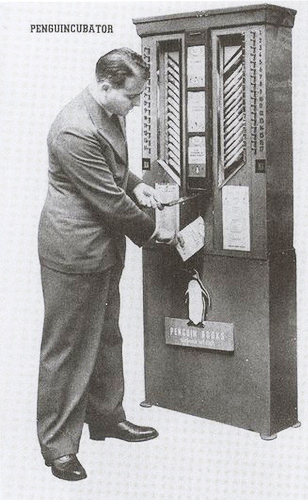 Some have been published by The Penguin Collectors' Society (see separate lists and links), and some are to be found under the 'Q' Miscellaneous series of publications, such as 'Q21' The Penguin Story and 'Q25' Penguins Progress 1935 - 1960. 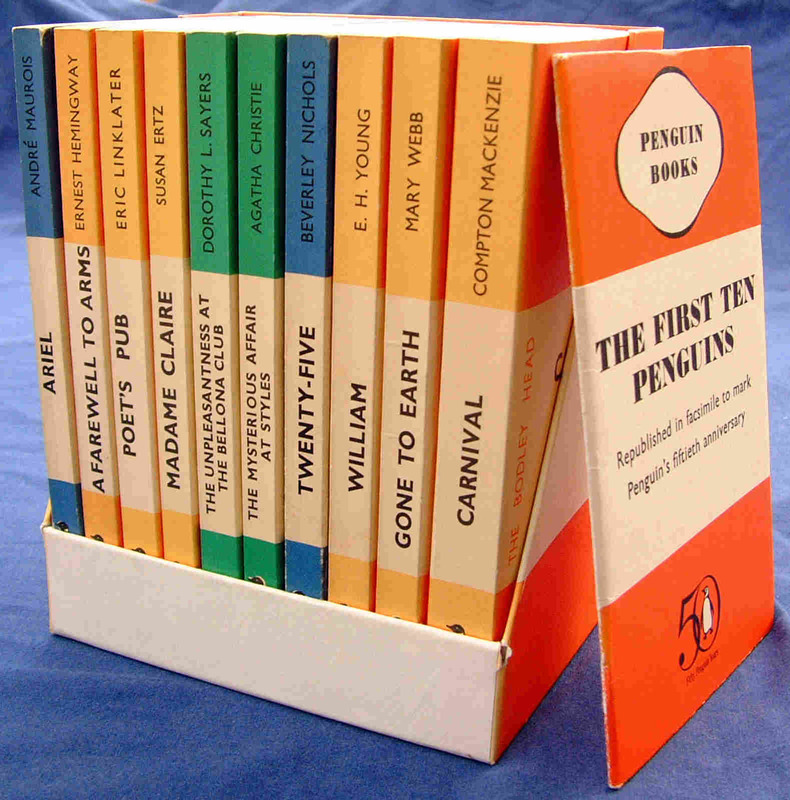 Other books have been published by Penguin and do not fit into any recognised series. 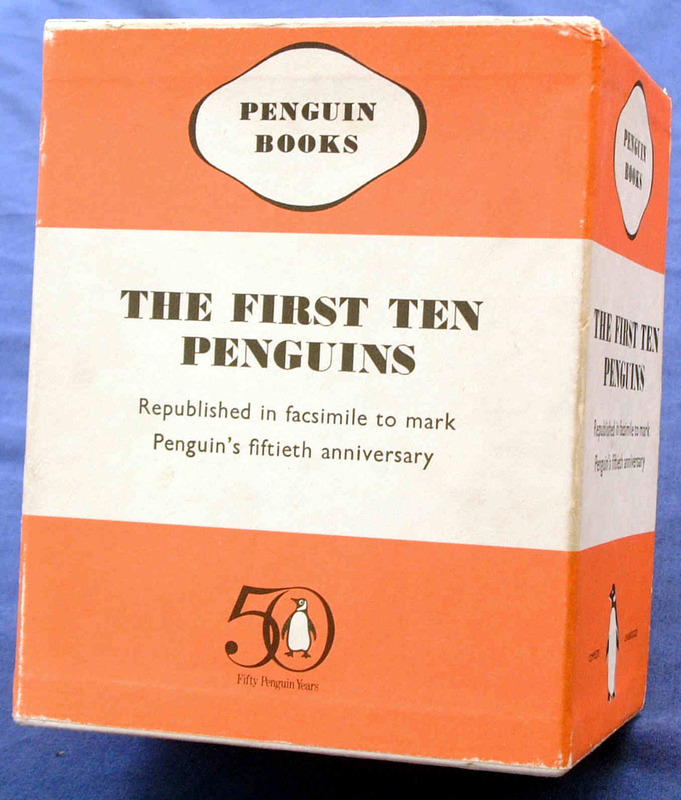 Yet others have been produced by different 'non-Penguin' publishers. 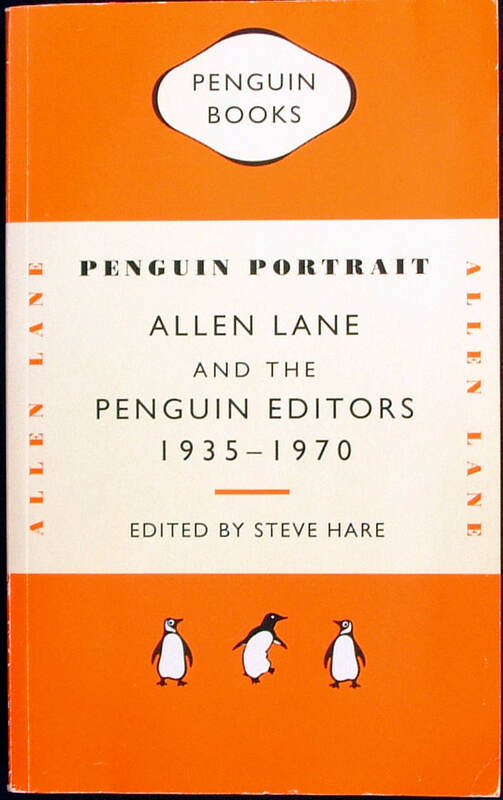 This entry, together with a letter from Allen Lane, also appears on the PENGUINS PROGRESS page. 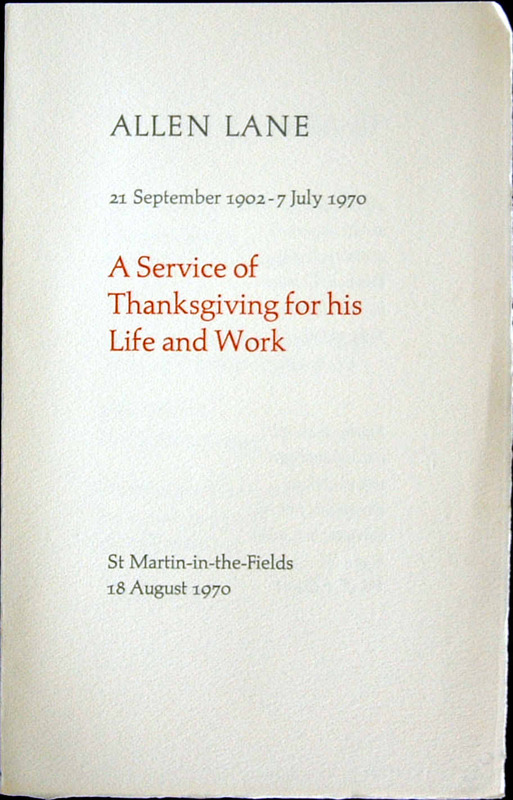 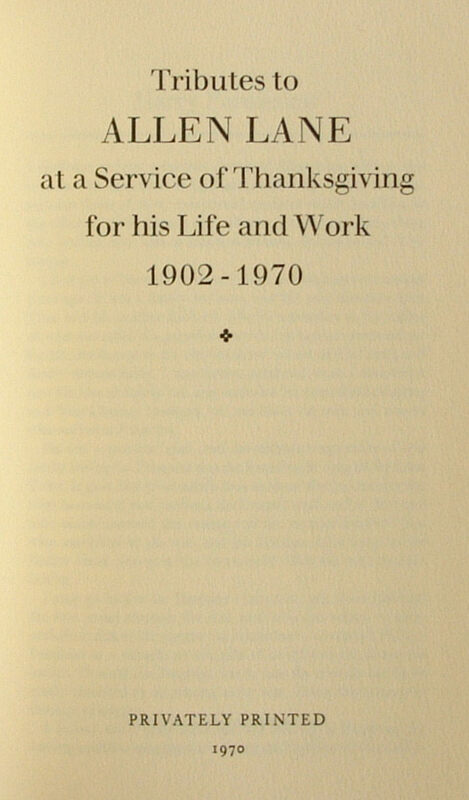 Volume includes the text of tributes given at a service of thanksgiving for Allen Lane at St Martin-in-the-Fields on 18 August 1970 by Harry Paroissien, Richard Hoggart and Sir Robert Lusty. 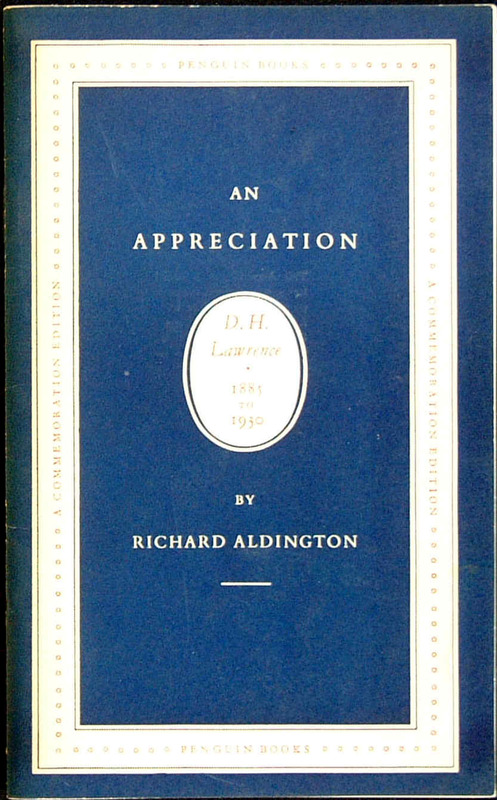 This item was reproduced in facsimilie form by PCS in 2002. 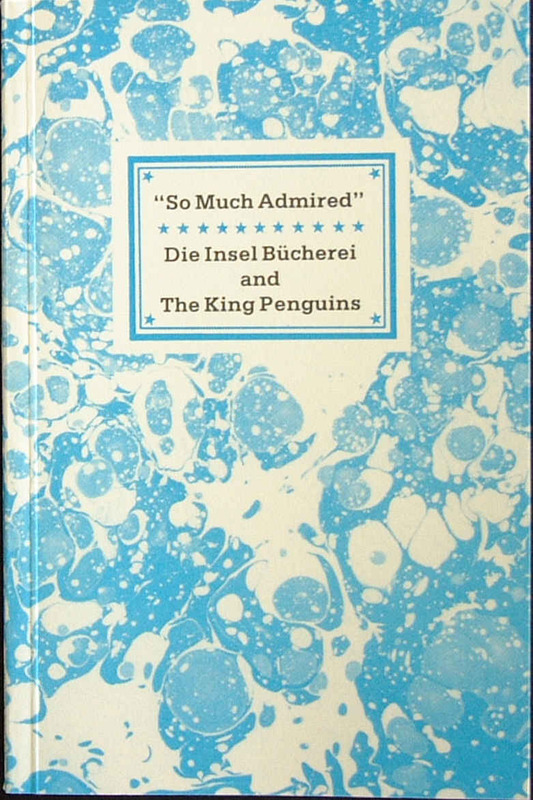 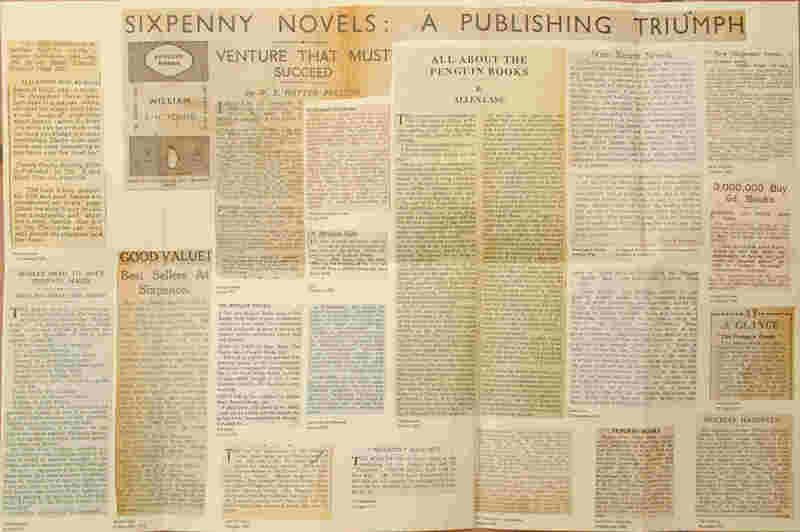 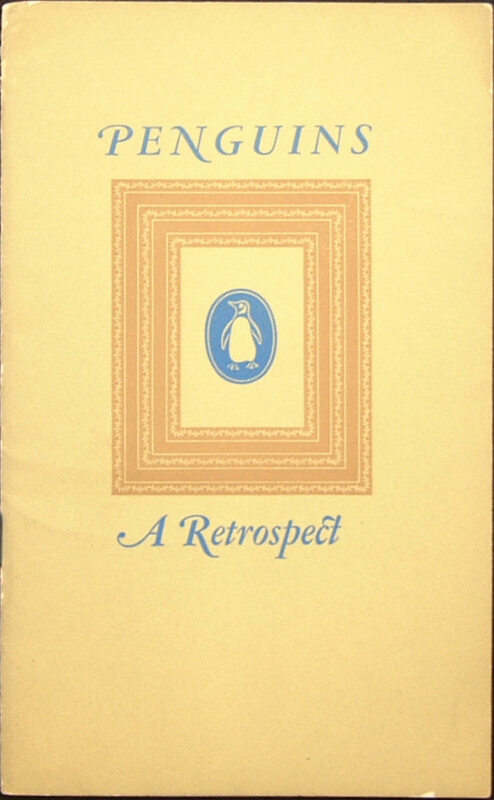 A link to the page is given: Penguin Collectors' Society 'Miscellany' and Other publications. 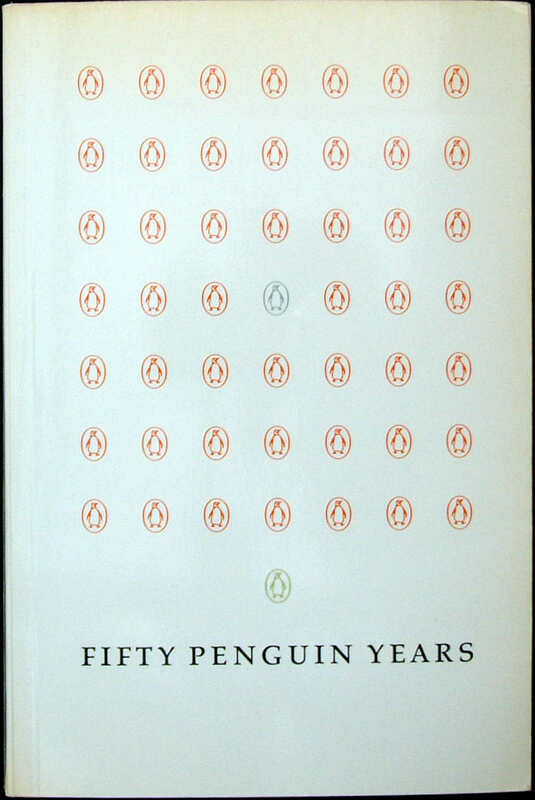 The book was published to accompany the exhibition PENGUIN FIFTY YEARS at the Royal Festival Hall, London, 21 September - 27 October 1985. 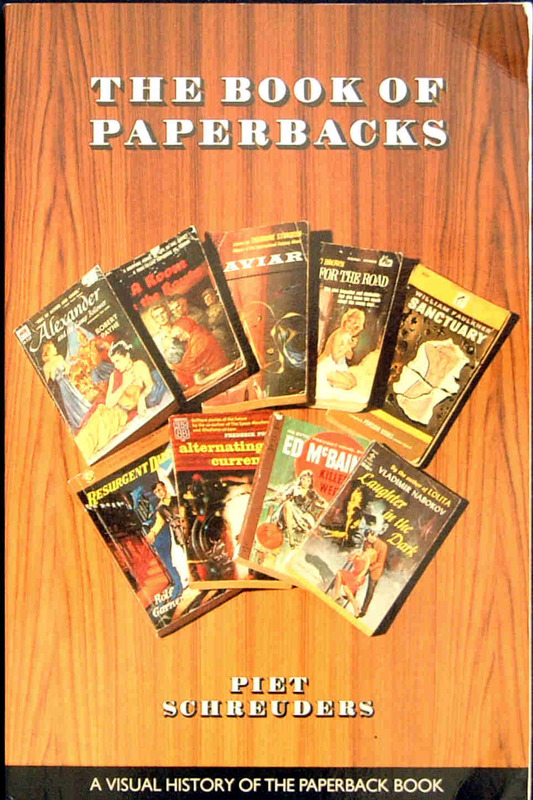 Might look like a PCS publication - but produced in Northern Ireland. 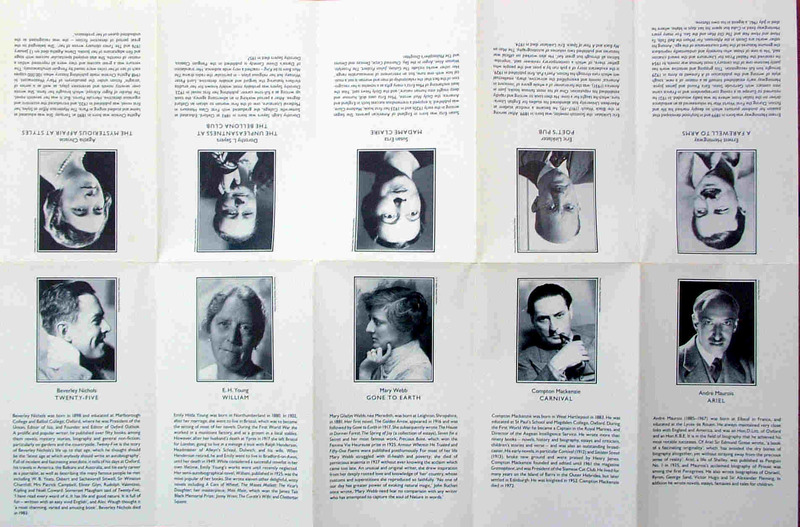 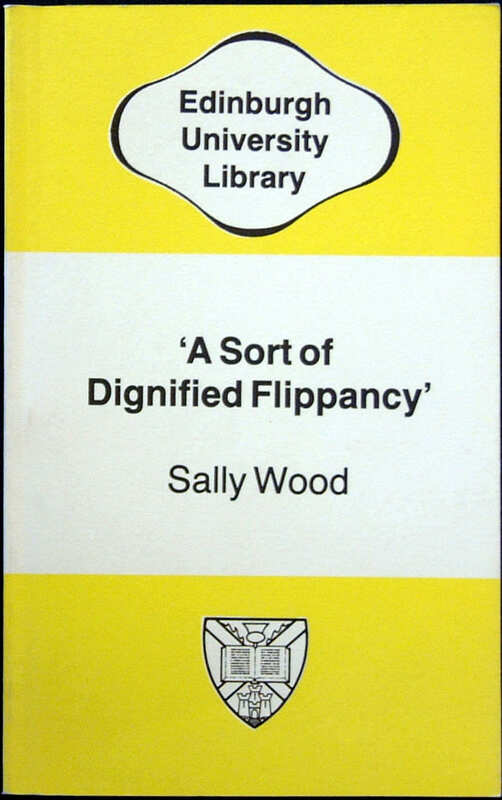 Written and produced to accompany the Collection in the Edinburgh University Library (27 November 1985 - 30 June 1986). 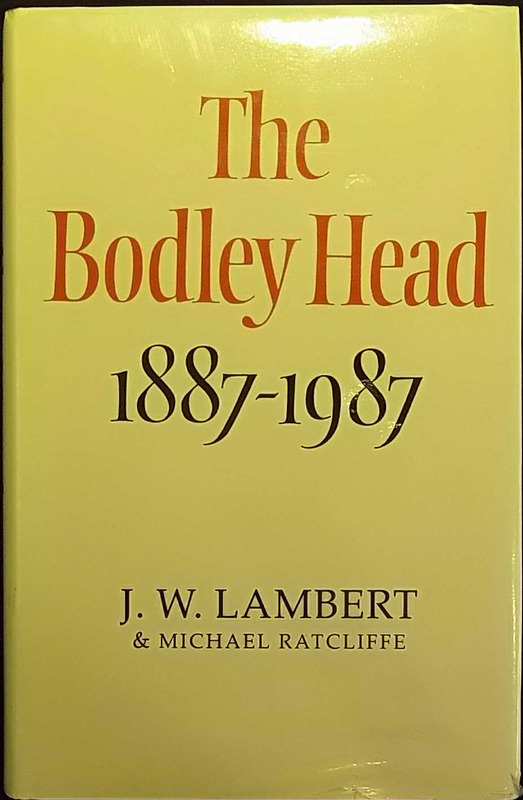 Contains information on 183 numbered exhibits. 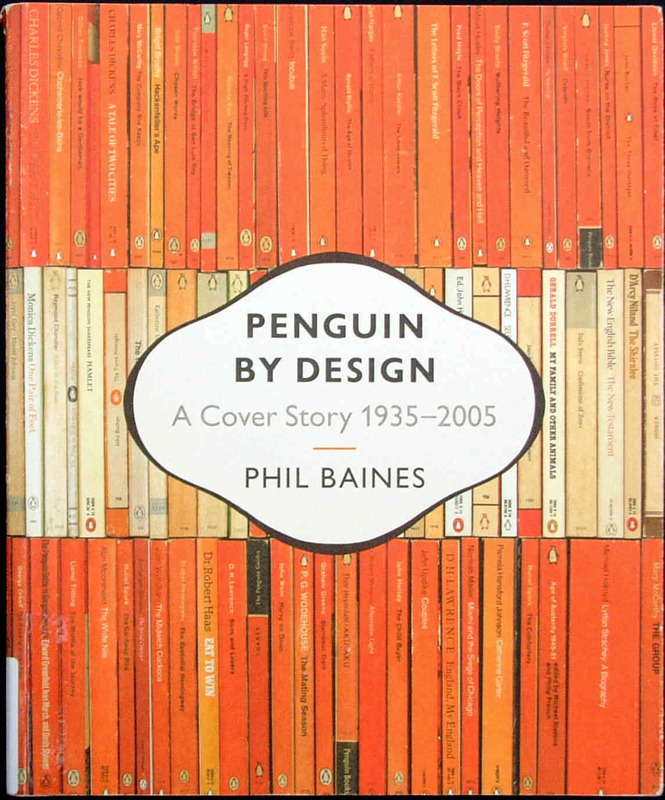 Two images shown, including the alternative non-Penguin like cover, used for the exhibition over the 7 month period. 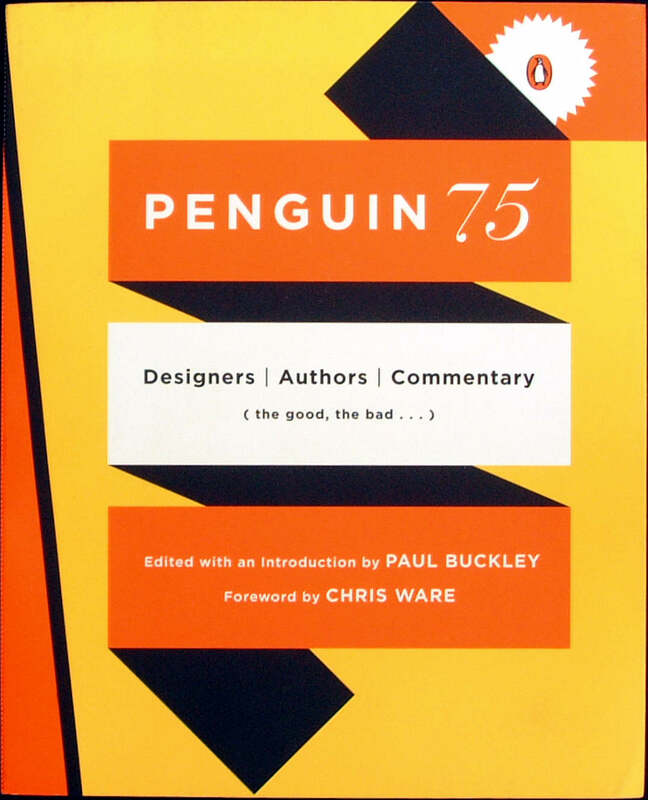 This book is numbered 'Q60' and produced by Penguin as part of 60th Anniversary. 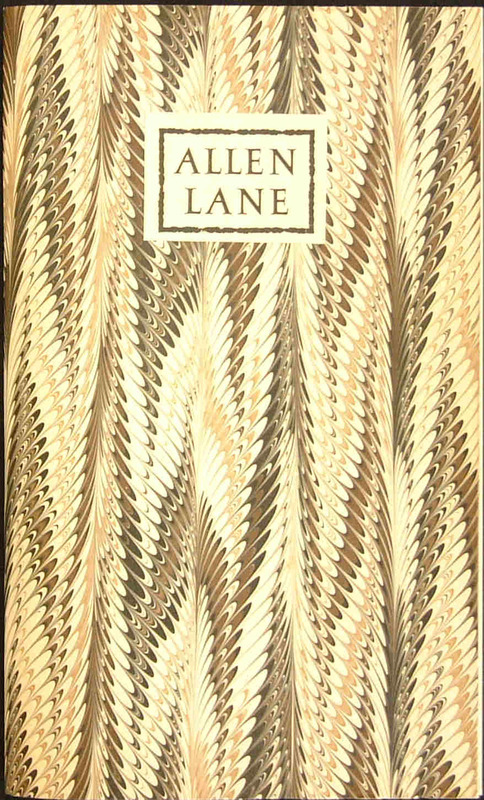 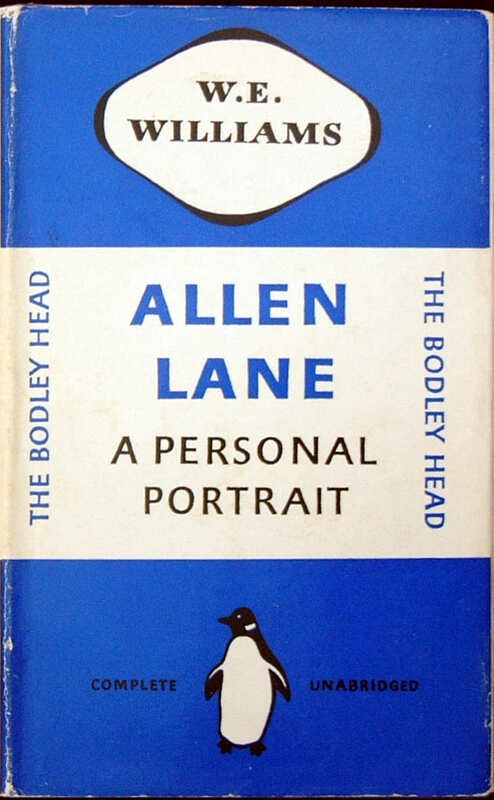 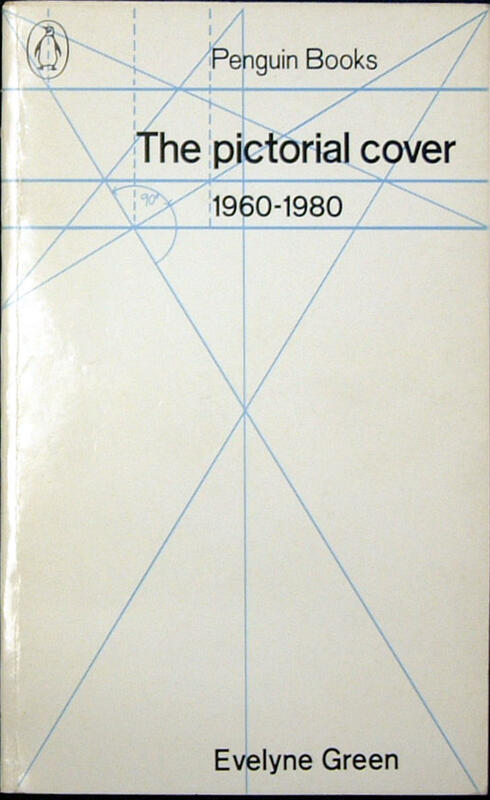 Front cover photo: portrait of Allen Lane by Douglas Glass; back cover photo courtesy of the Penguin Archive at the University of Bristol Information Services. 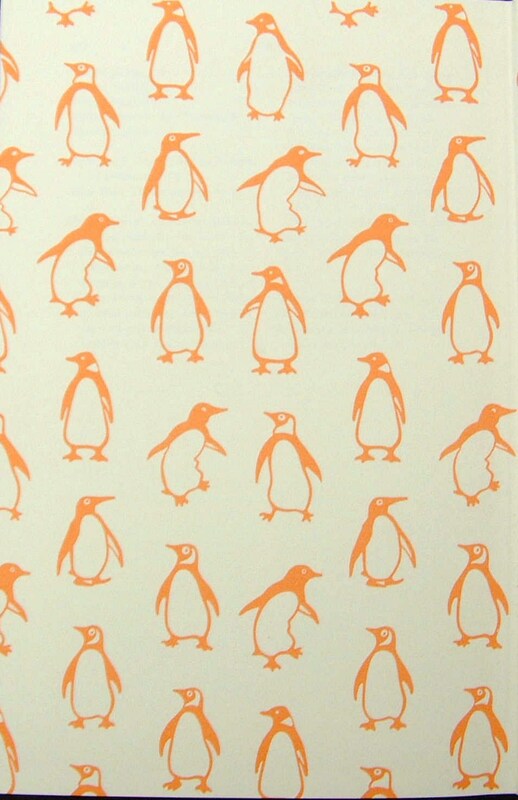 Final image shows endpaper. 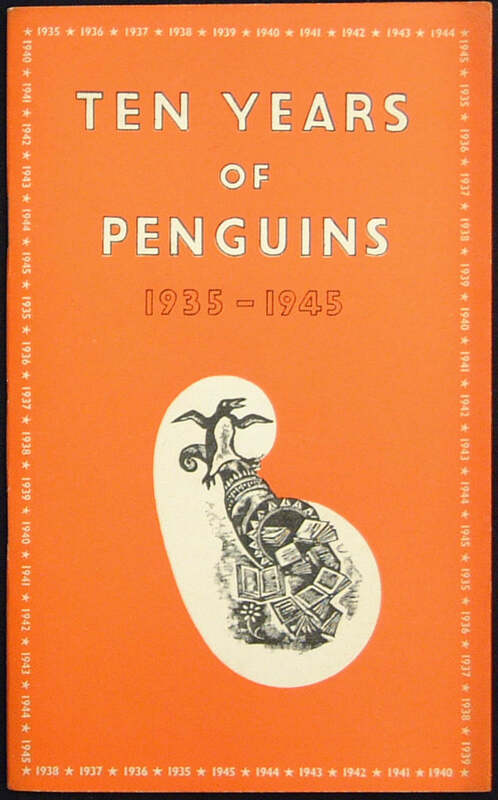 "Note about the endpapers: The endpaper penguins combine Edward Young's bulbous birds with Jan Tschichold's more elegant fowl". 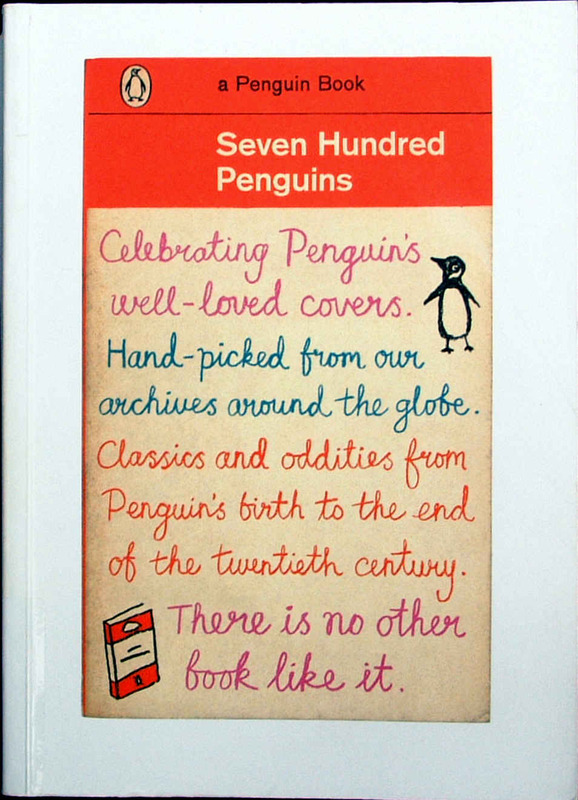 The initial idea came from Penguin Press designer David Pearson and the book published on the occassion of Penguin Books 70th anniversary. 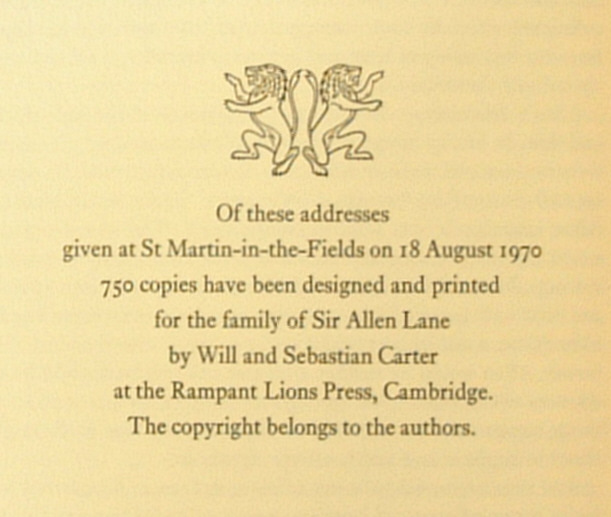 Printer: printed in the U.S.A. 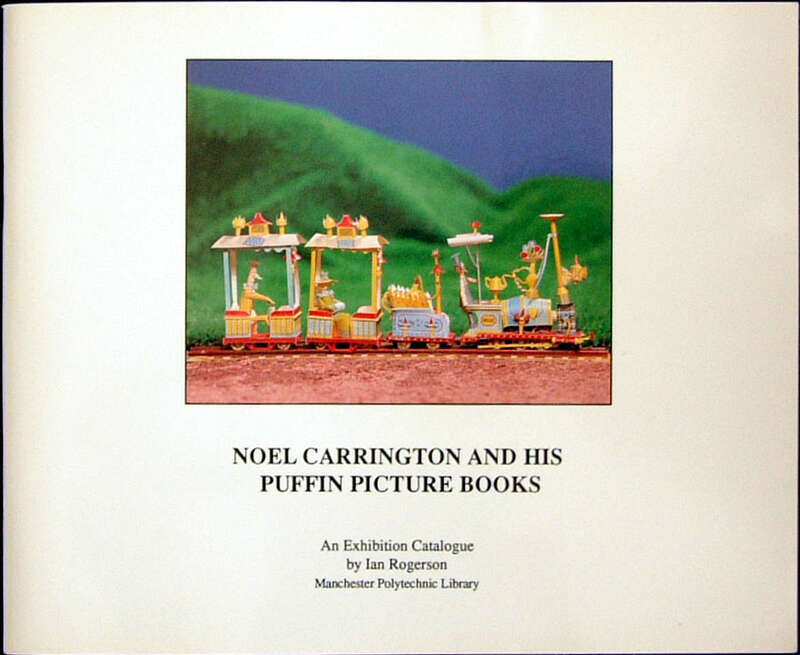 This book describes and is illustrated with 75 sets of covers published in the U.S.A. 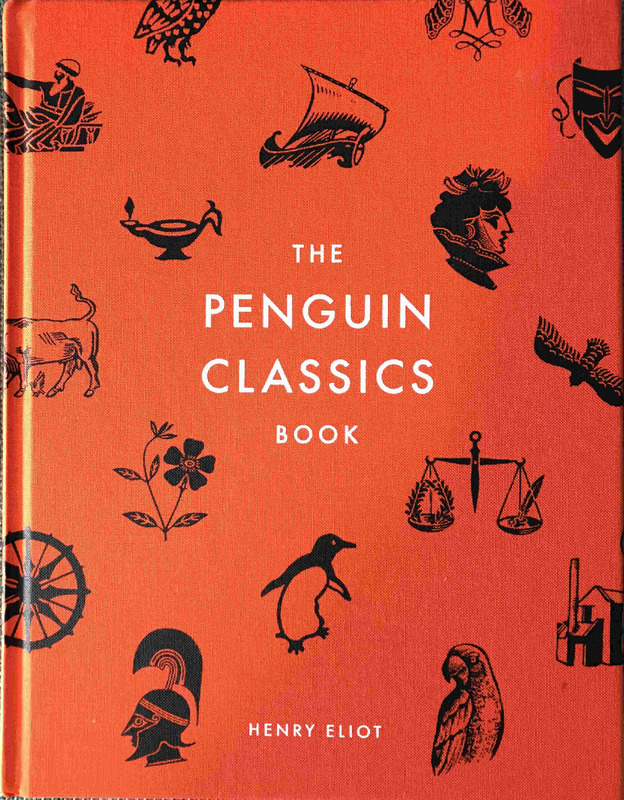 This is a wonderful book to have as a Reader's Companion to the largest library of classic literature encompassing 500 authors and 1,200 books - containing lively descriptions, literary connections and beautiful cover designs.